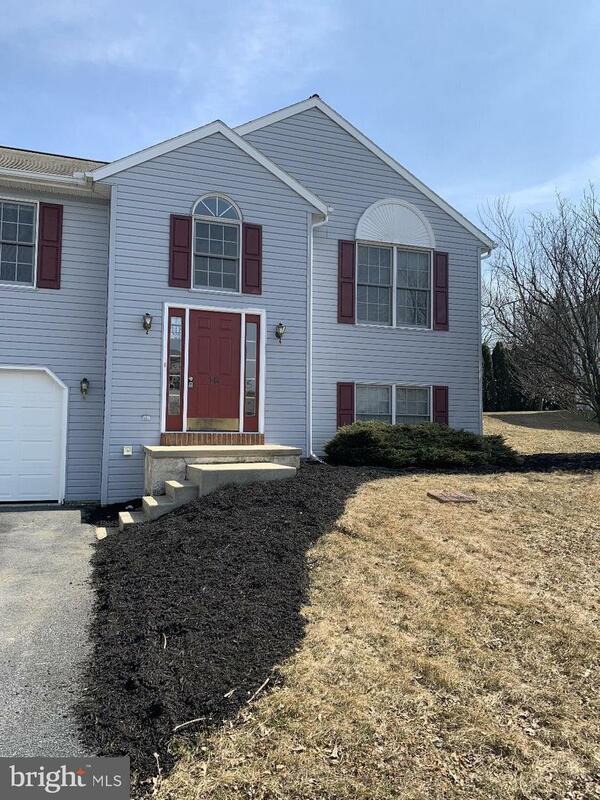 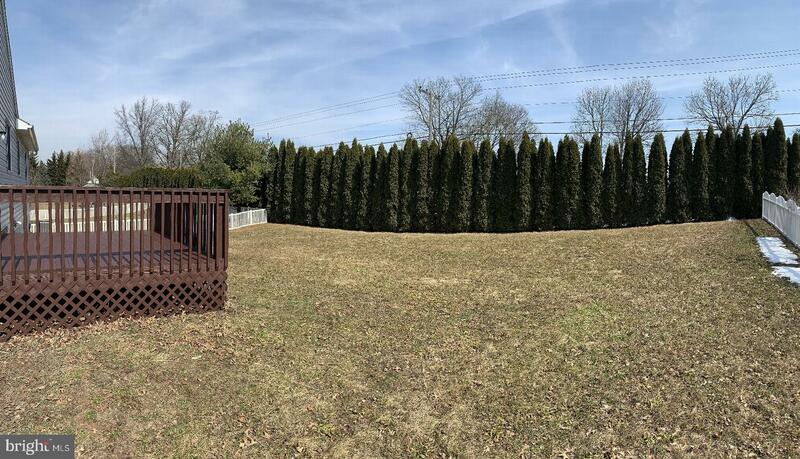 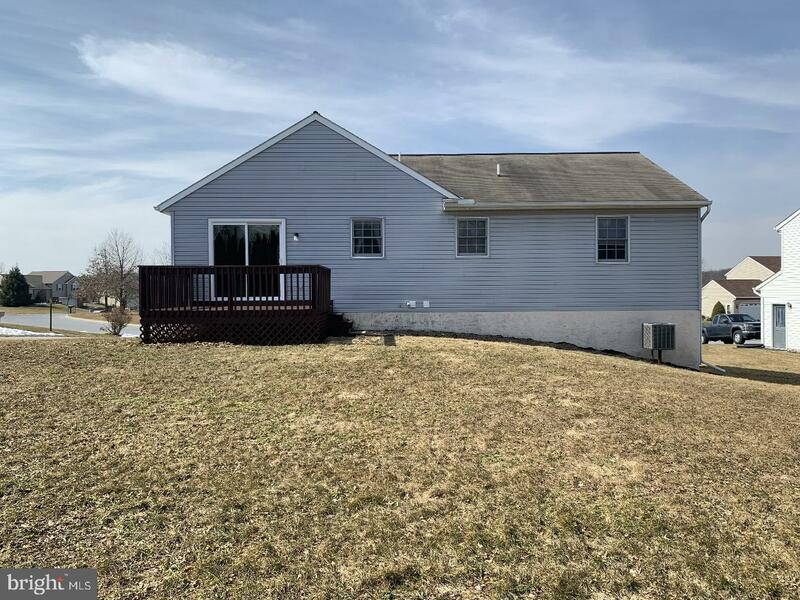 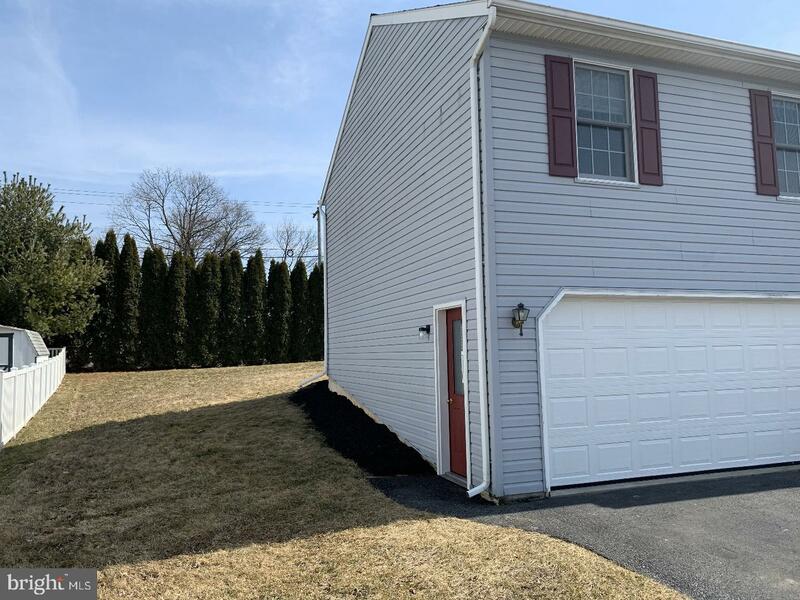 Charming 3 Bed, 1.5 bath split level home in Myerstown. 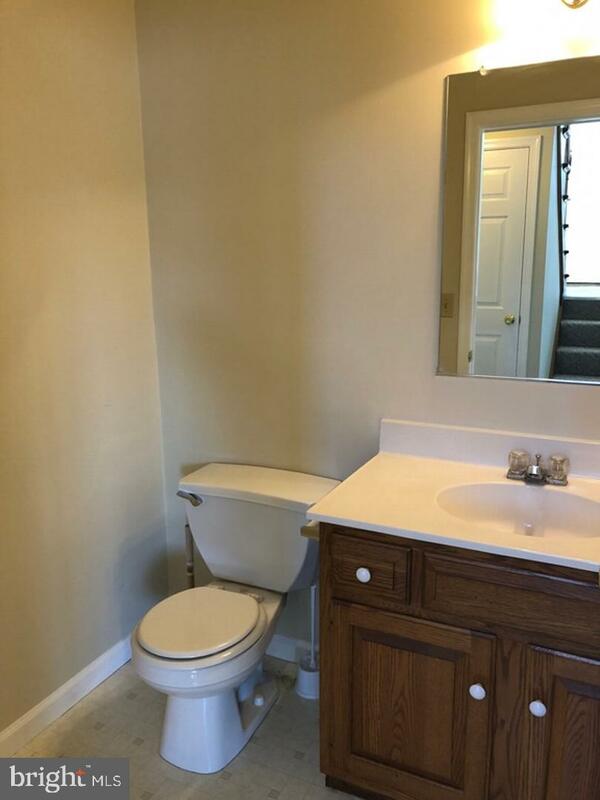 The main floor features a large kitchen, Living room, 3 nice sized bedrooms and an updated bathroom. 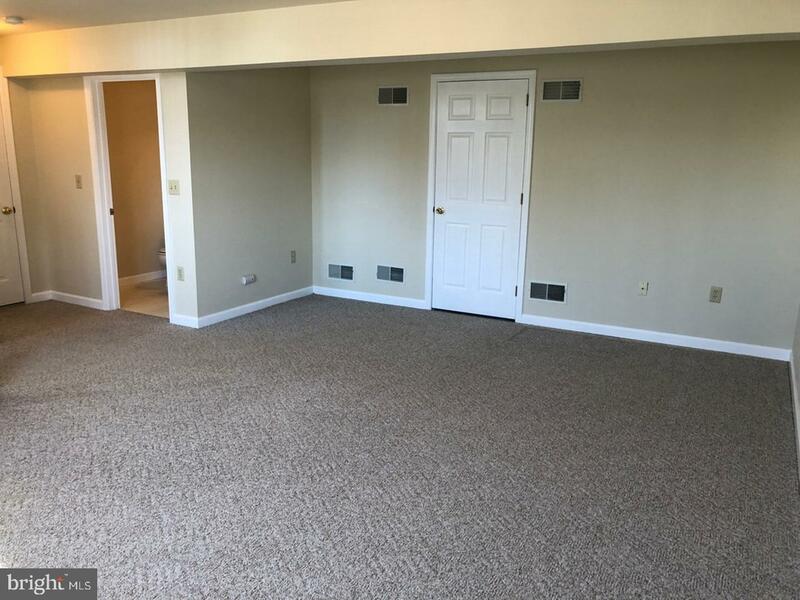 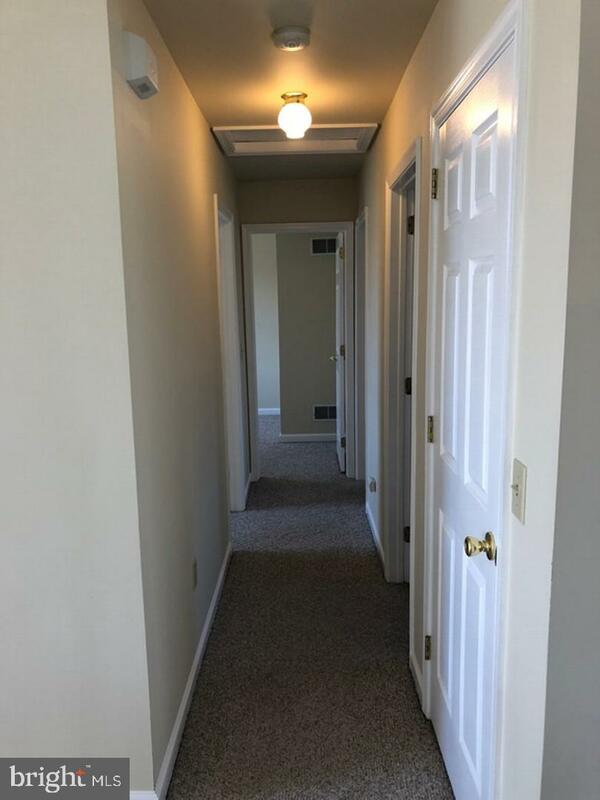 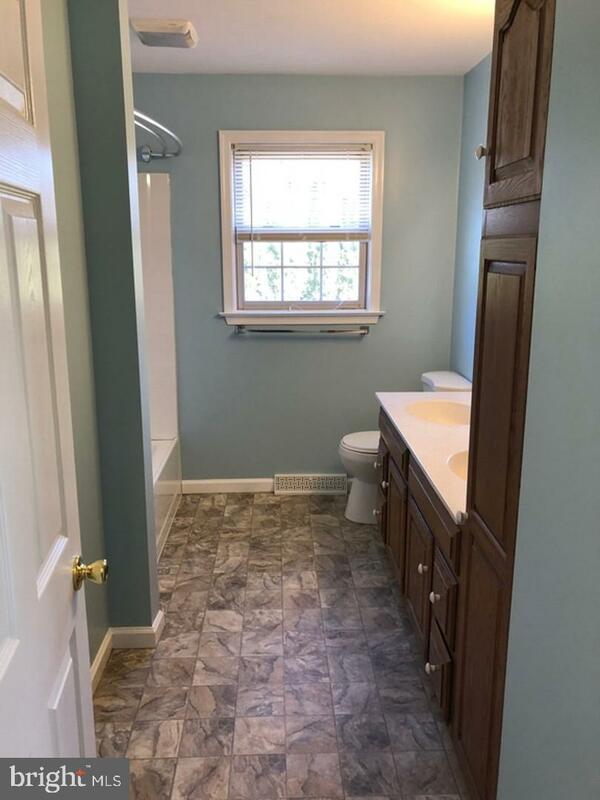 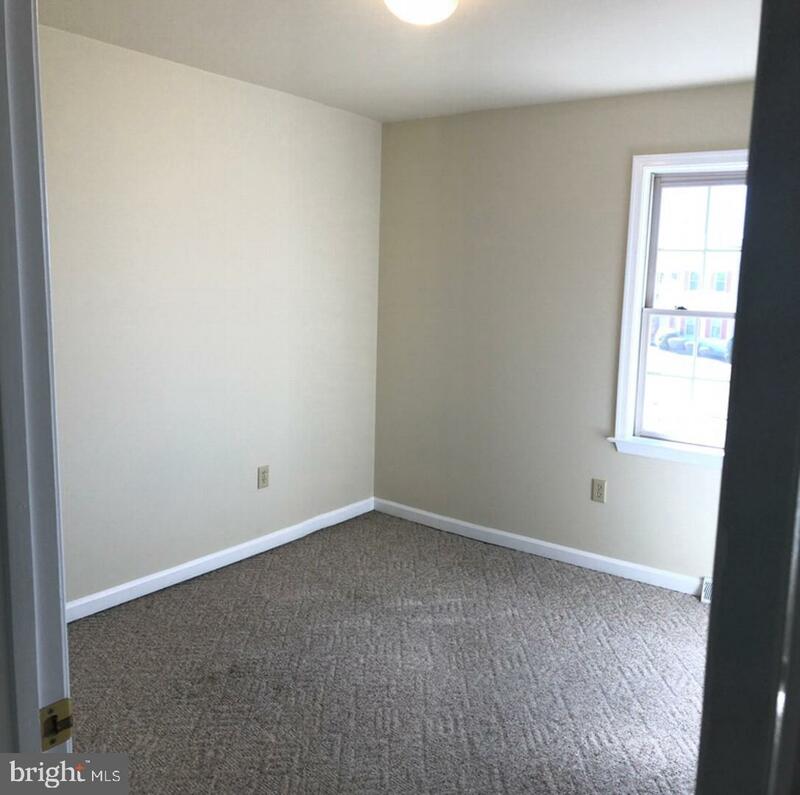 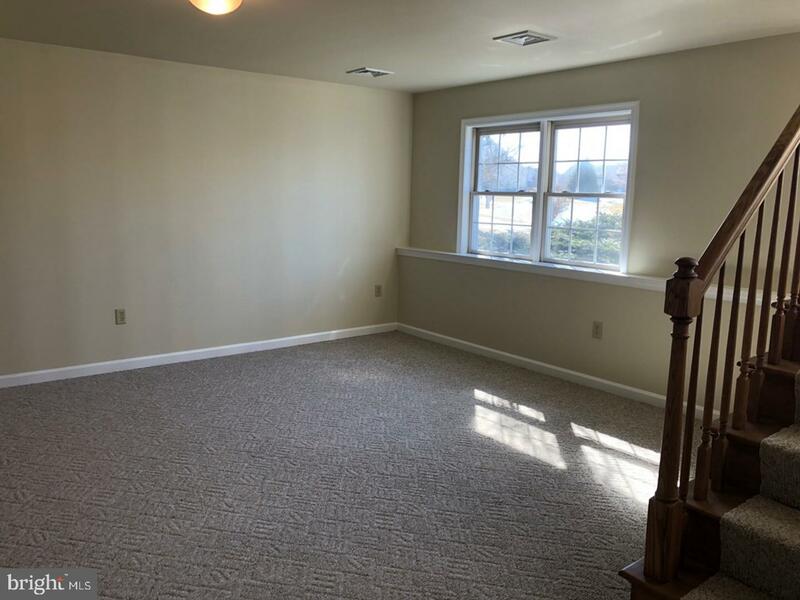 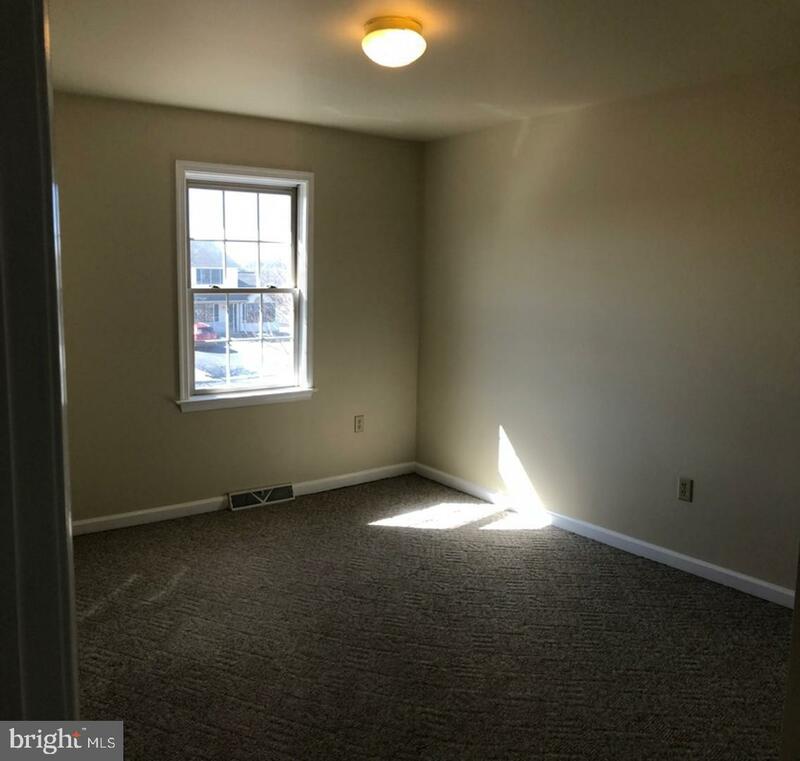 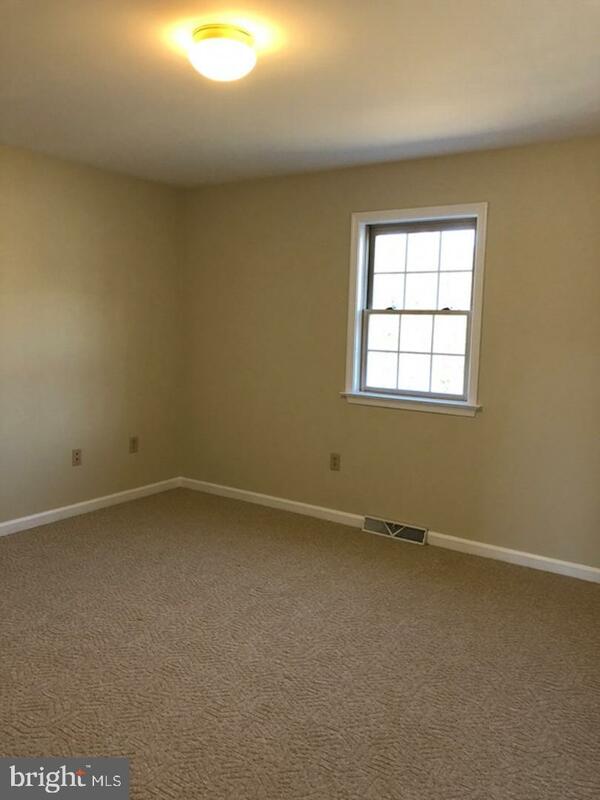 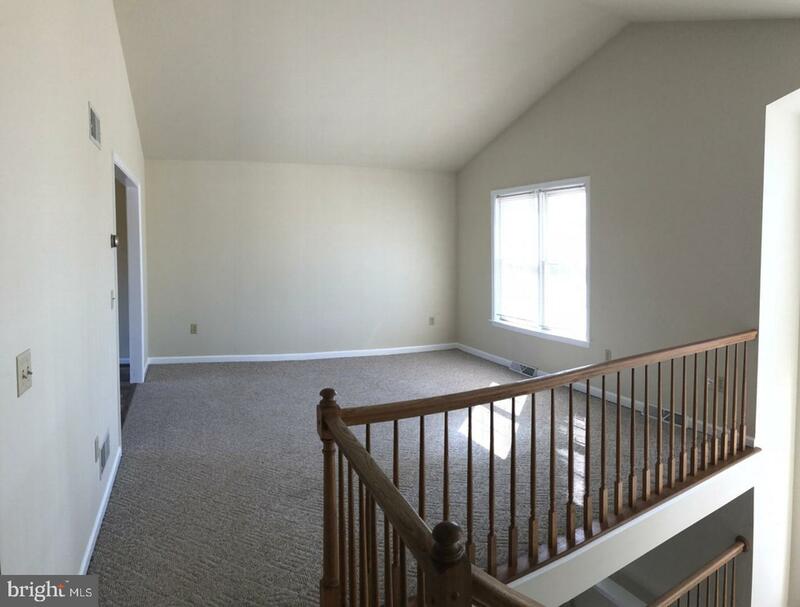 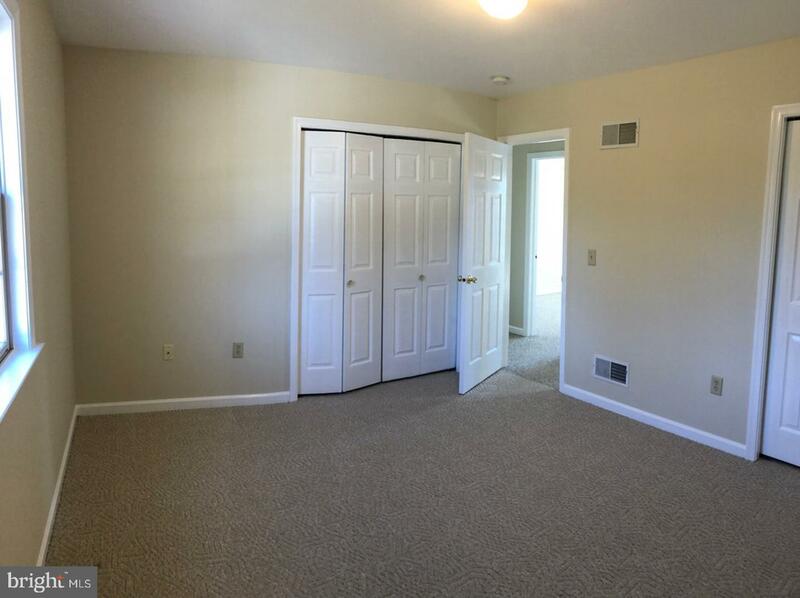 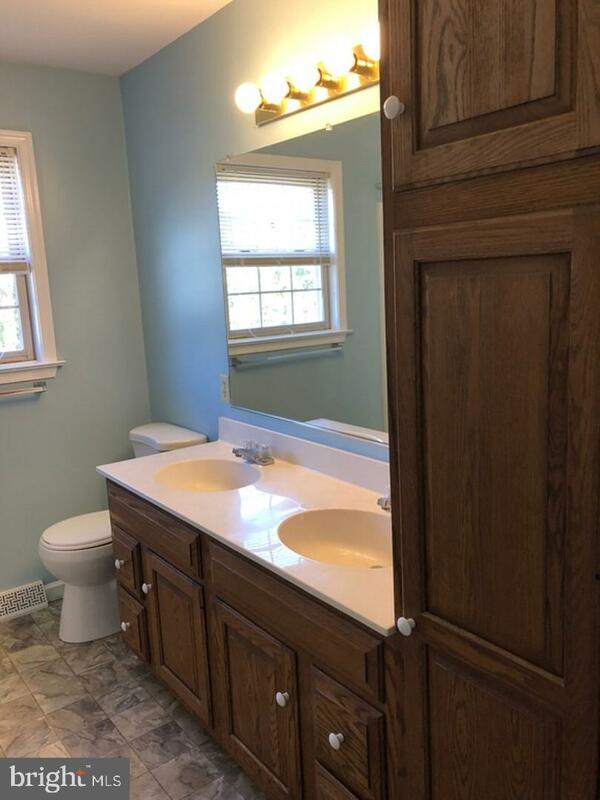 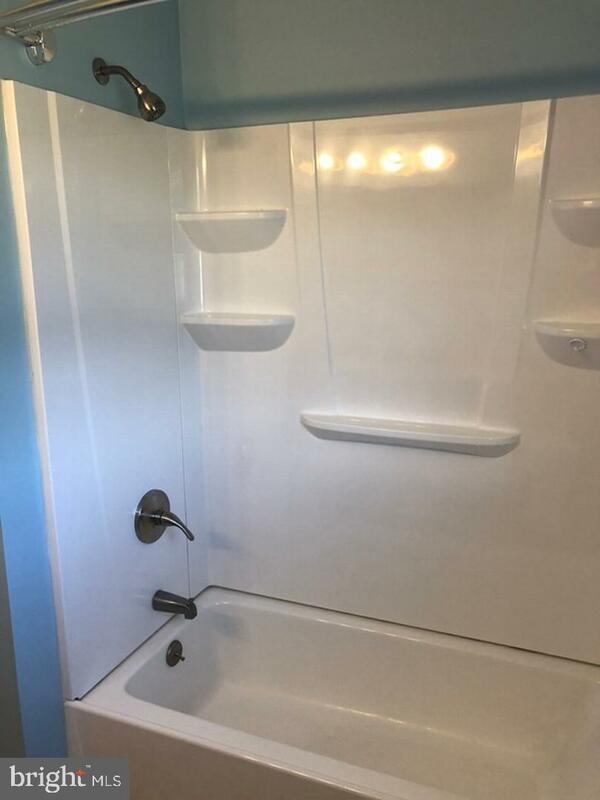 On the lower level is an updated 1/2 bath and large family room area. 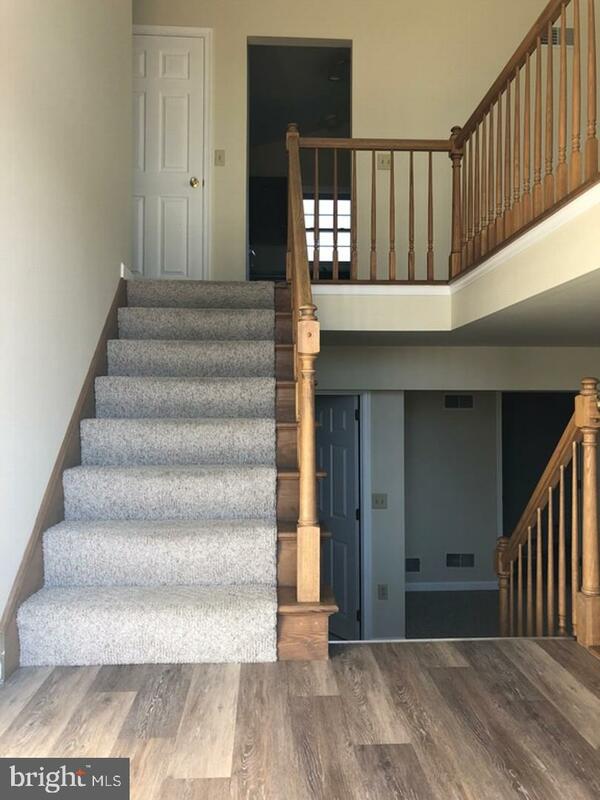 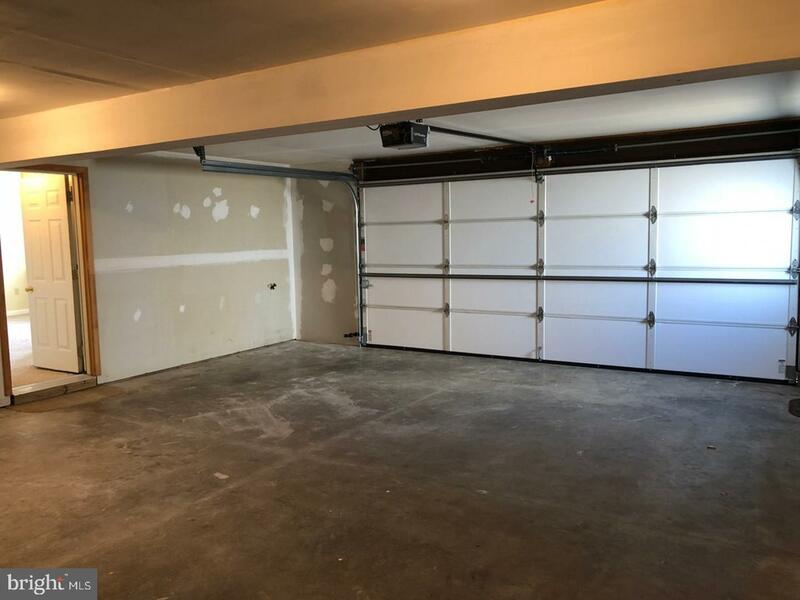 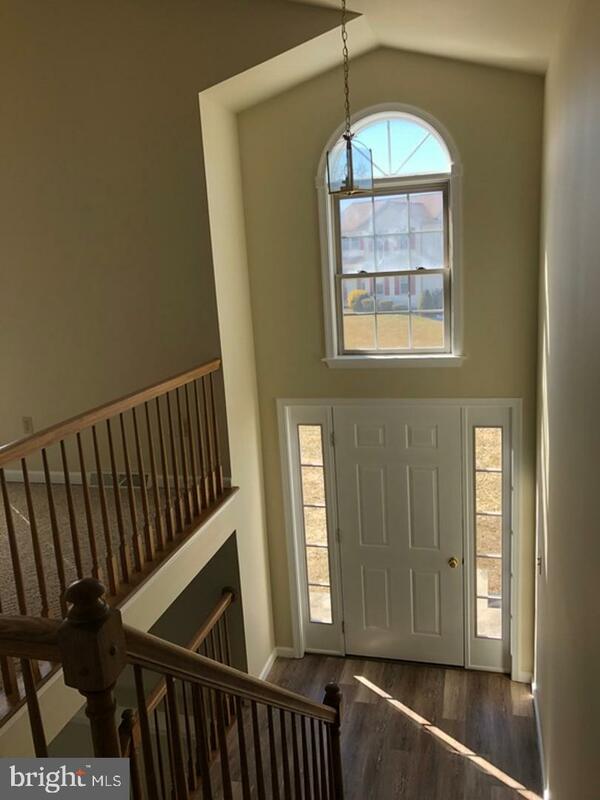 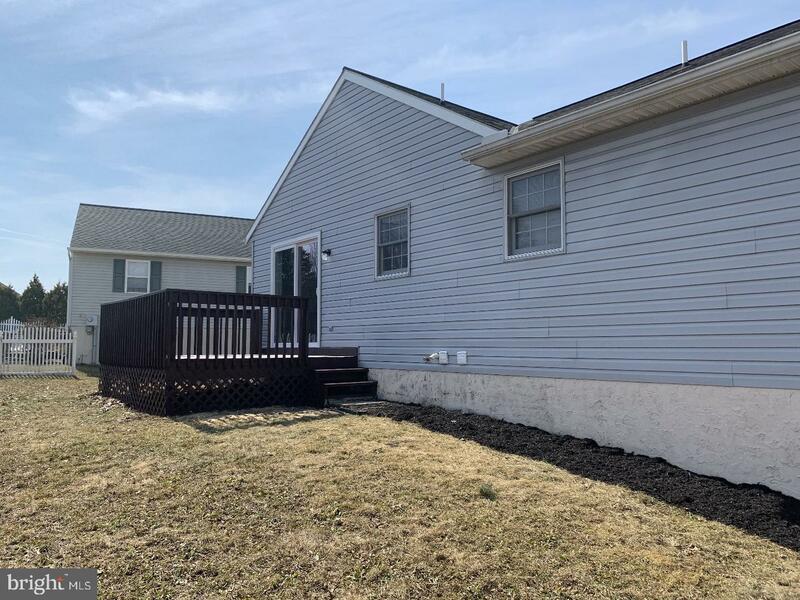 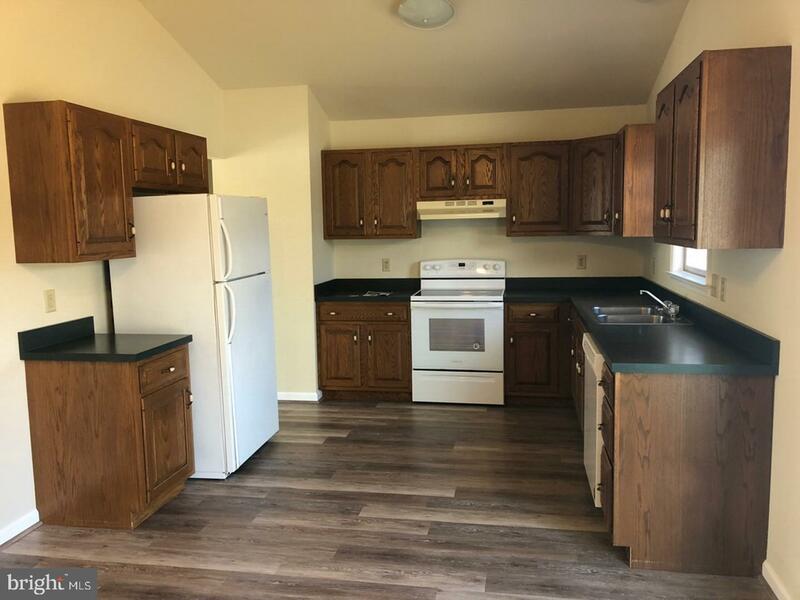 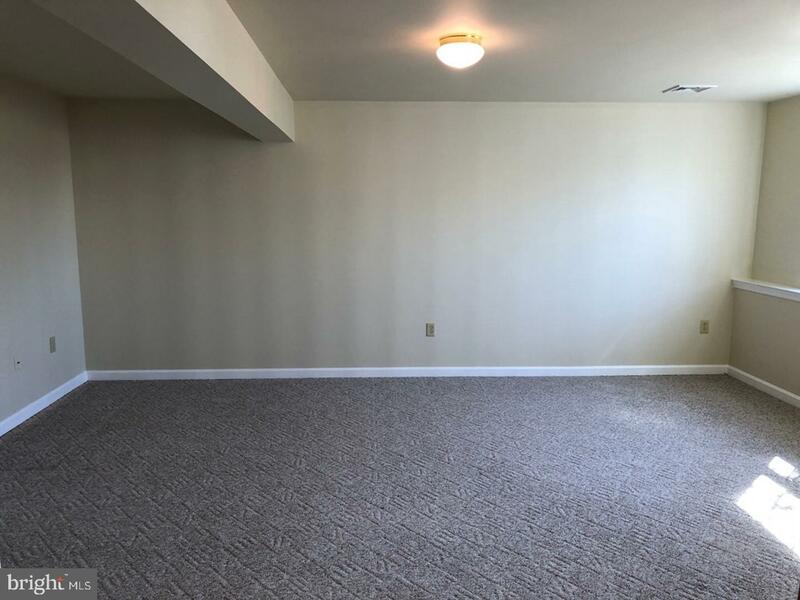 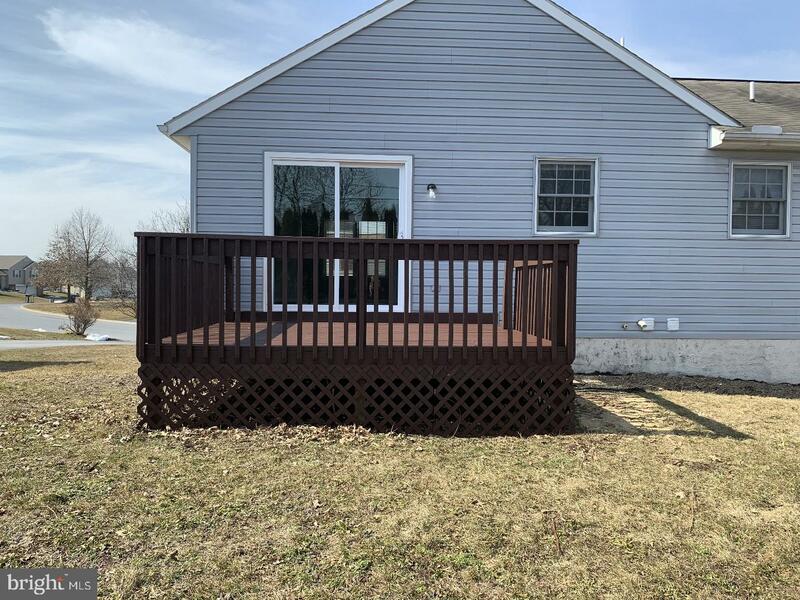 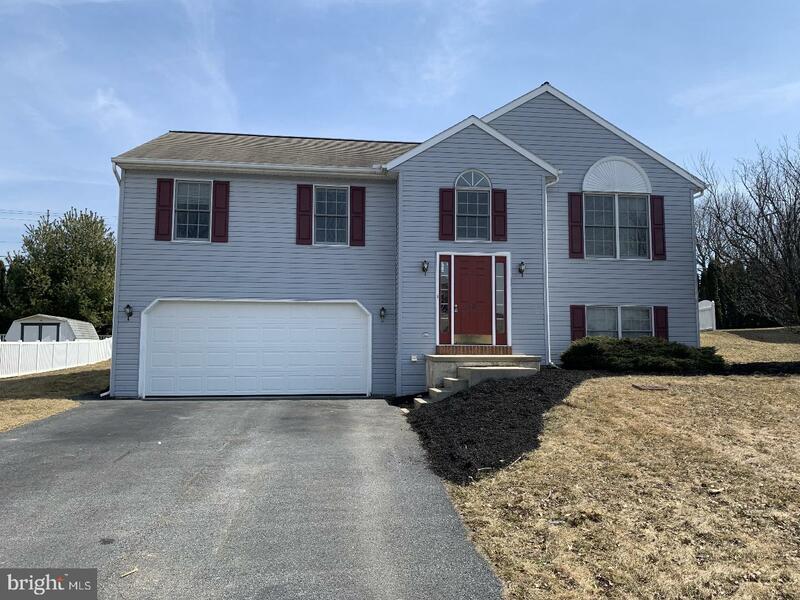 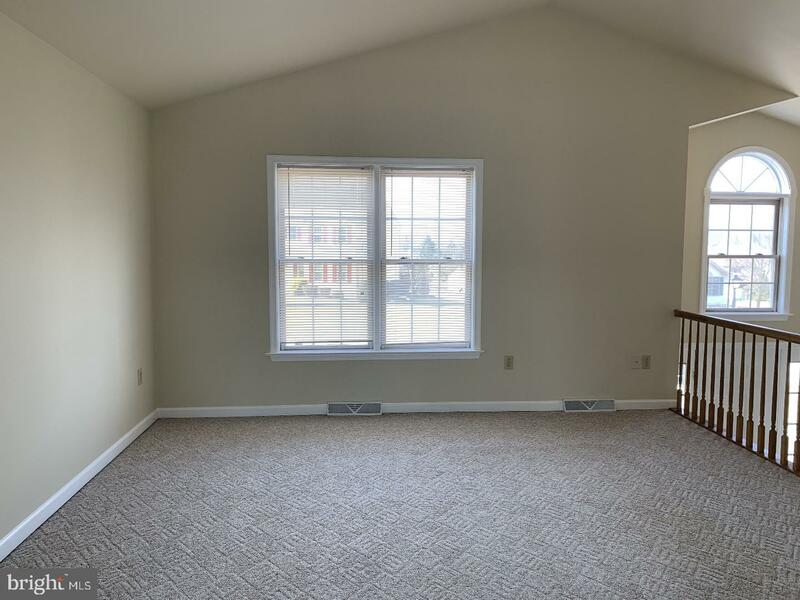 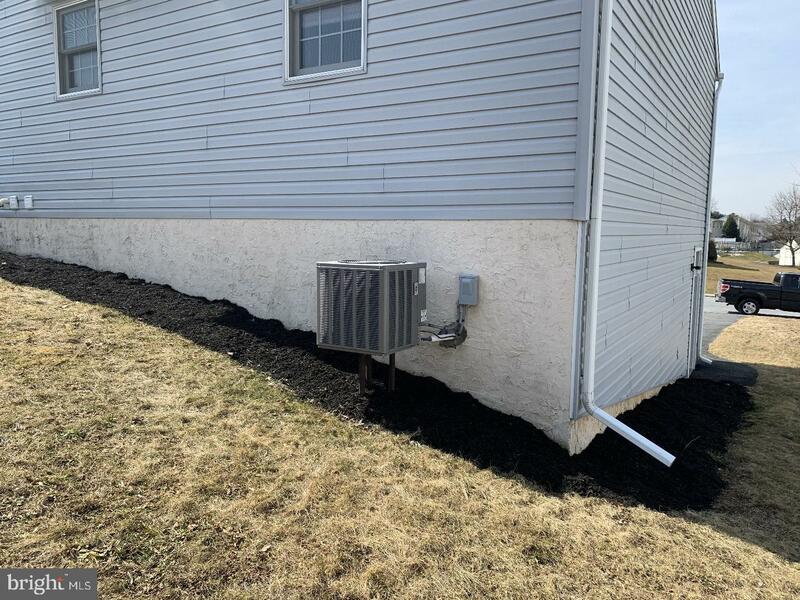 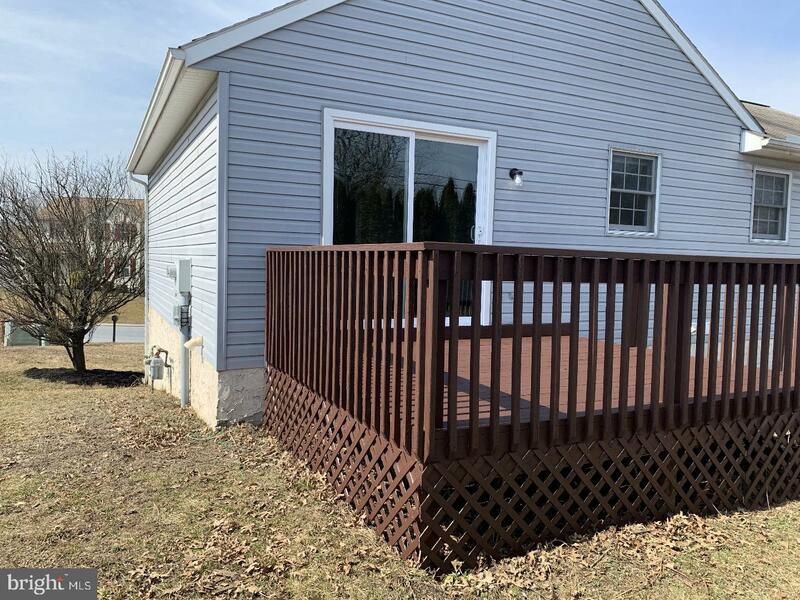 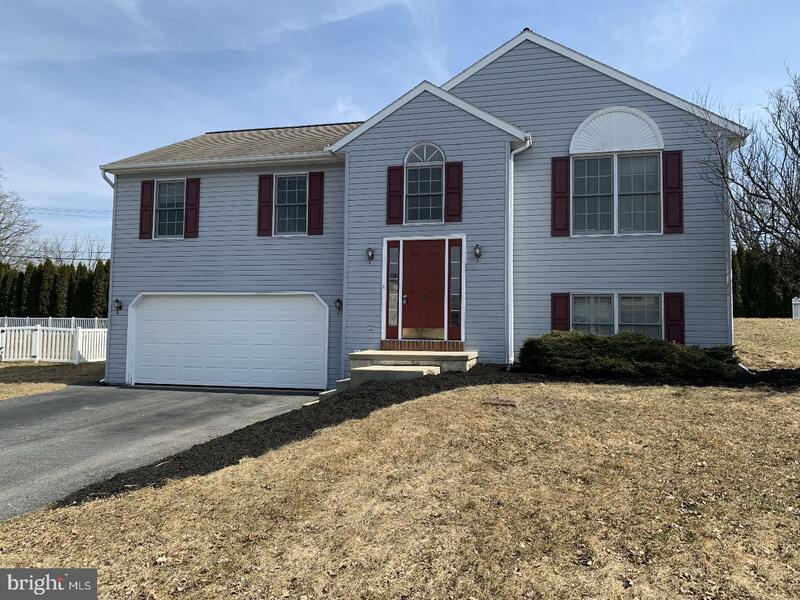 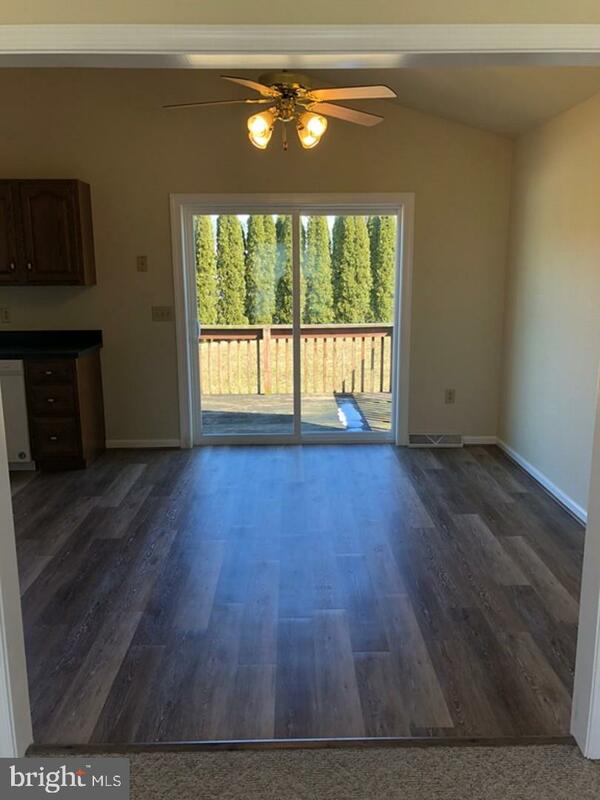 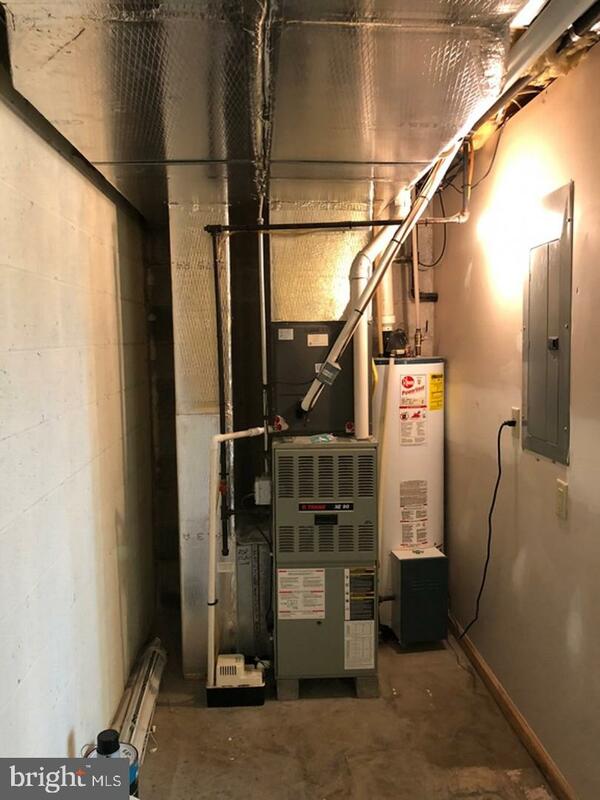 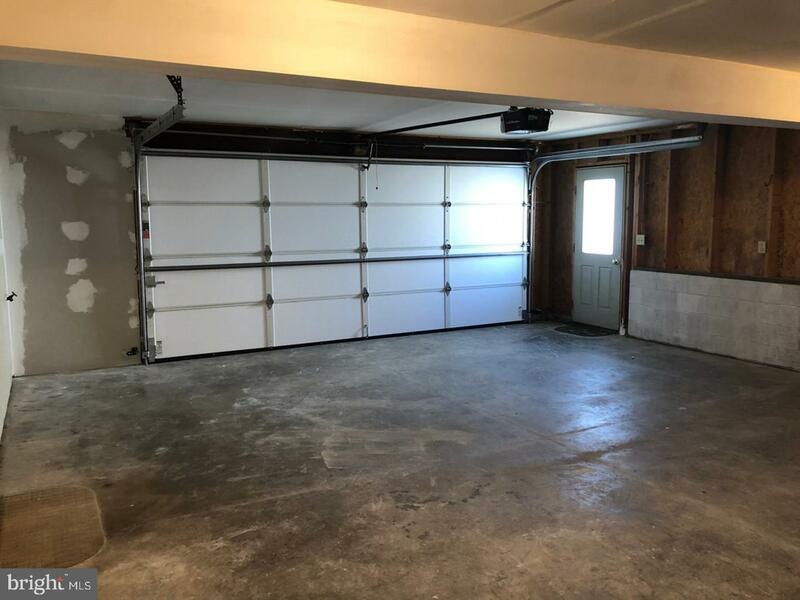 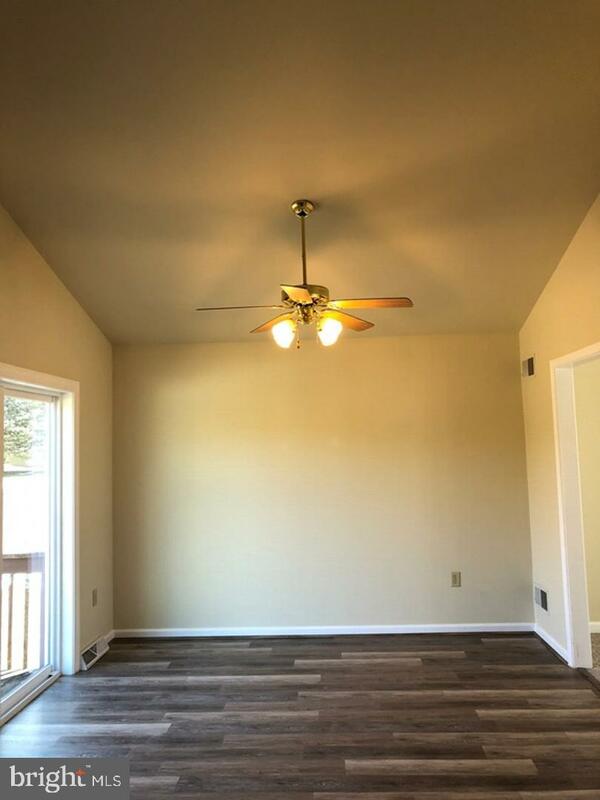 Some additional features include: - spacious backyard area - Walk-out deck off of the kitchen/dining room area - Two car attached garage with new garage door Fresh paint throughout, New Plank flooring in the Kitchen and entry area. 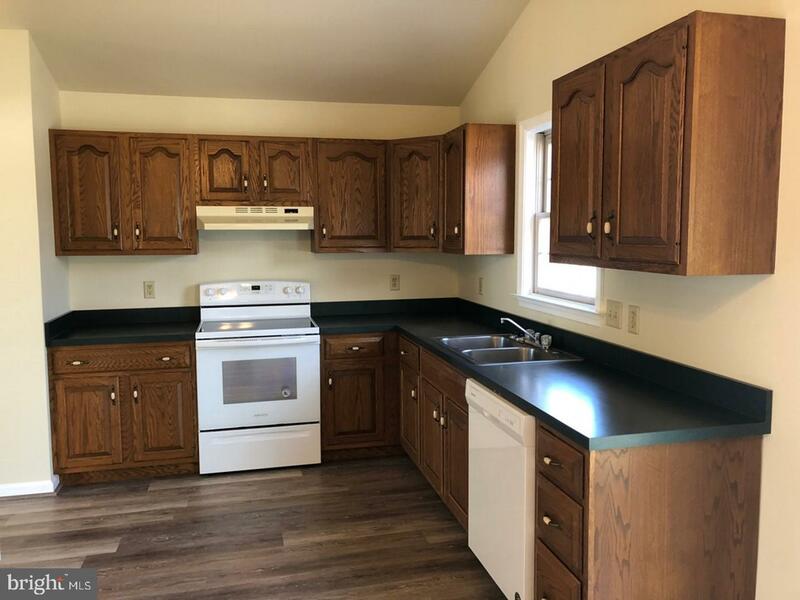 New appliances in the kitchen and new slider door out to the deck area.